A sanctuary for horses to be safe, dry and recover from neglect, abuse and abandonment. ​​Be a Voice for the Voiceless! Message us if you are willing and able to help with any of these options. We would like to host a fundraising event for Eponas Voice that would be a 3 hour class that provides CE credits, education for the average horse and pet lover and 20% of the proceeds come back to the rescue horses at our shelter. As we don't have a facility for our shelter, would anyone be willing to let us use a building or space with electricity to host the class? 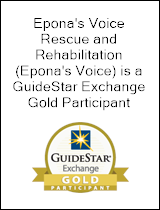 Eponas Voice Rescues "at risk" horses, provides sanctuary for recovery from illness and injury, retrain for safe handling and rehome to their new family. We evaluate horses when they arrive at our facility for illness, injury or diseases and set a plan in motion. Pull Coggins, Deworm, Vaccinate and Quarantine until cleared by the veterinarian. We use a reliable, local farrier to trim and shoe our horses. 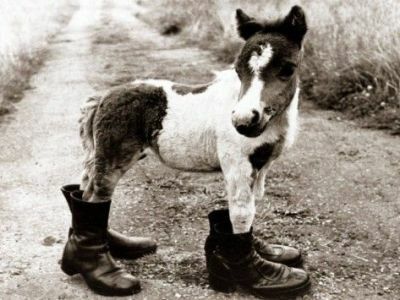 Also use corrective shoes when neccesary, we value the opinion of our farrier and take his advice on future care. 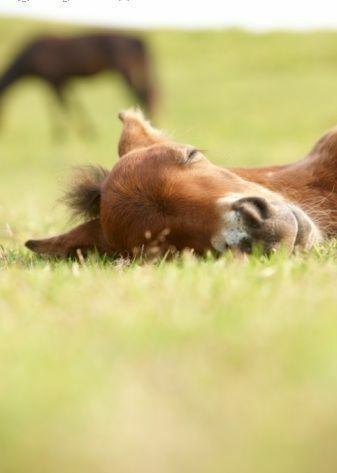 At risk horses need a soft landing place to recover after being exposed to illness, diseases and injuries. 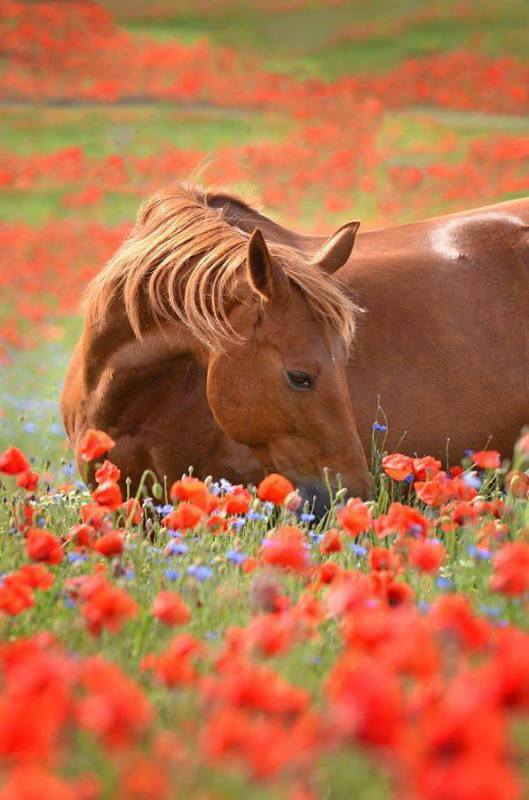 When horses lose their home due to abandonment, abuse or neglect we are their sanctuary to heal and feel safe. Our refeeding program ensures they regain a healthy weight. Added supplements of fresh vegetation is added for maintenance and future health problems. After being evaluated and treated by a veterinarian we keep the horses with us until they are a good weight and healthy. We analyze them for prior training and ground work, giving them a refresher course and basic training.. Safety is first priority so we make sure the horse is safe for people to handle. 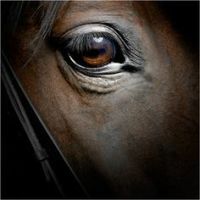 Our horses are very important to us and we want the best for them. A small, fair adoption fee is assigned to each horse which helps with the care of other horse. We do home checks and deliver the horses to their new forever home. No sale clause will help ensure our horses are never "at risk" again. Close contact and updates are required from our adopters. 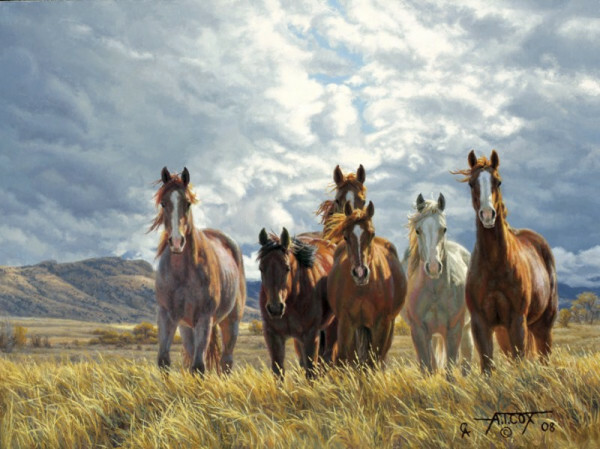 Horses have a story to tell, they helped shape American history. Today and for many years, our icons are in danger for their lives. Everyday they are being sold and shipped to slaughter houses across the border and processed for human consumption.
" A dog may be Man's best friend but Horses helped write History"
How would you feel if you woke up everyday seeing something you love in danger of being killed and couldn't do anything to stop it? This is what we see everyday, the difference is that we try to help these refugees find exile and recuperate from fighting for their lives. We want these horses to have sanctuary on tranquil acres where they are happy, healthy and thriving. All horses are not adoptable, for those we will provide a sanctuary so they can live out the rest of their days and have a well deserved rest.